Can I have your attention, please! That’s yellow talking, not me. Yellow asks for your attention. When code red or amber aren’t in order, yellow appears. 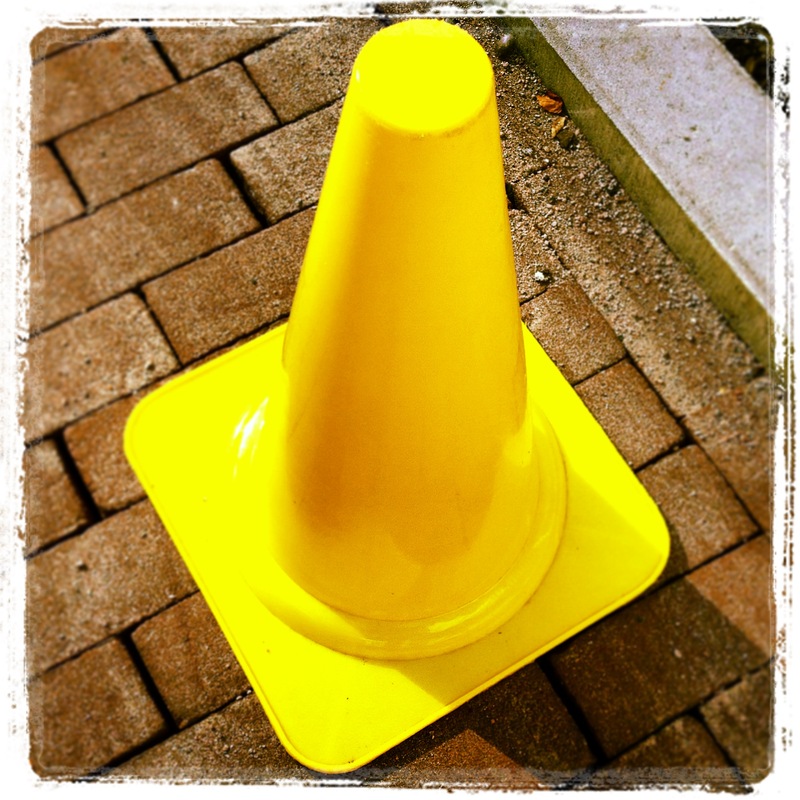 From diversions due to road work to slippery-floor-cautioning, yellow is the alert-colour. When you see yellow, you know there is no need to stay low to the ground and pull back immediately. However, it does remind you to stay focused, otherwise you may slip or get lost. The bright and energising colour that is yellow, catches our attention without us getting into a panic-attack. Because we’re used to connect yellow and focus-without-fear, due to our culture mostly. 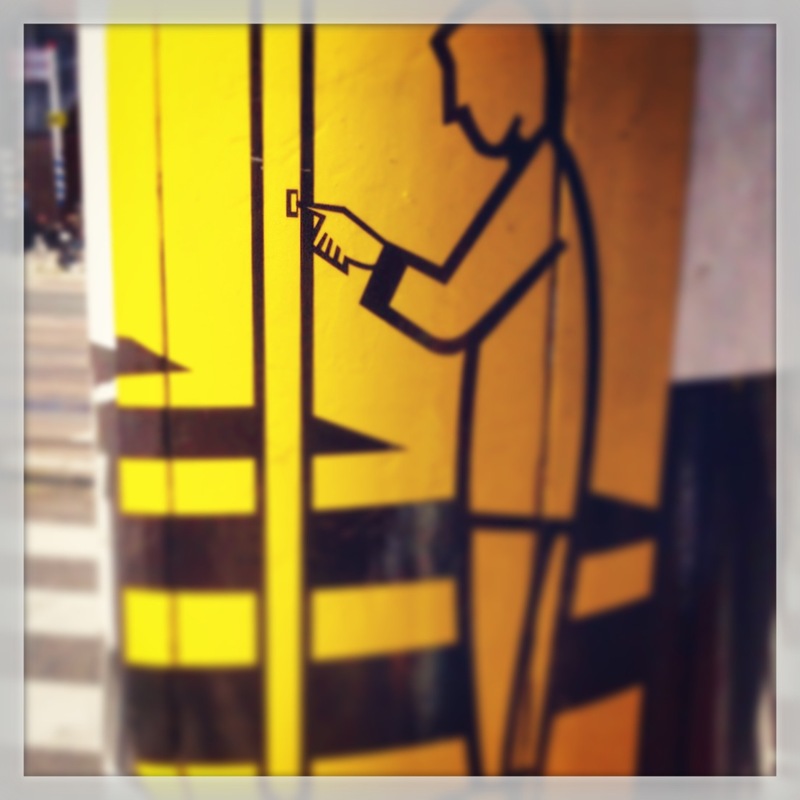 It almost takes us by the hand and leads us to where the traffic-light button is. Lets us know the road is closed. Don’t worry. Don’t panic.